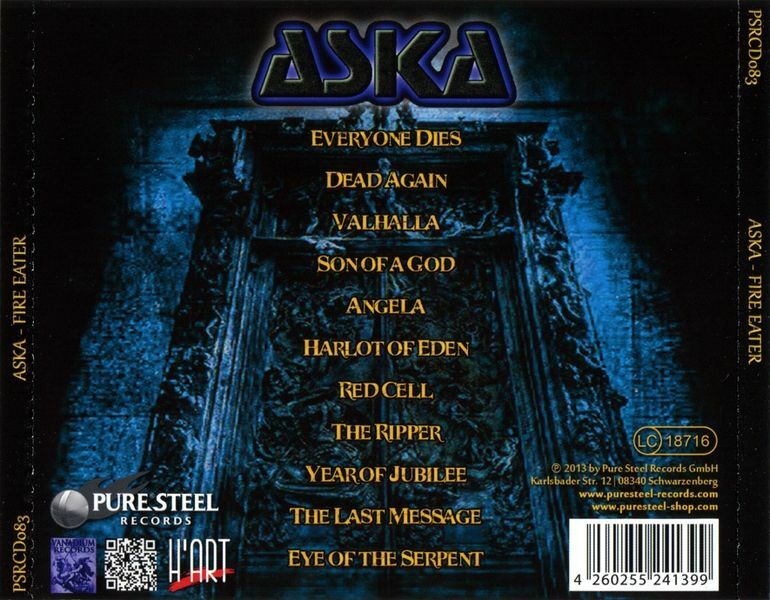 Traditional/Power Metal in the vein of Judas Priest, Iron Maiden & best in genre.ASKA; What more can we possibly say regarding this perennial favorite "underground" band that hasn't been touted already from rooftops across the electrified globe?For the uninitiated: ASKA is born during the nascent alternative/grunge movement of the early 90's and eschews the popular fad in favor of playing metal music…their way. From the first release to their fifth, the band embarks on a variety of world tours that would be the envy of better established acts and nets them notoriety,credibility,independent record company contracts, financial gain, and 40 countries notched on their belts to date and counting. 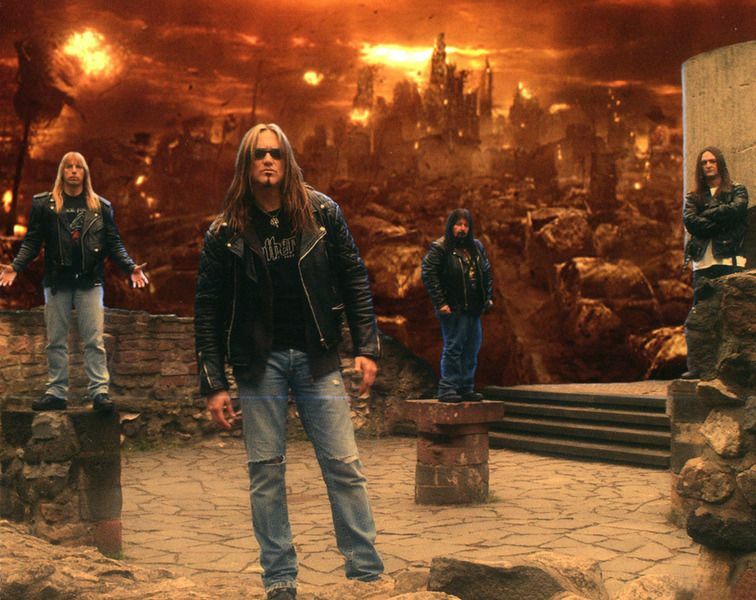 Impossibly the band's songs are added to HARD RADIO playlists - without benefit of label support- and the intrepid muses follow blow-for-blow with what can only be described as an unheralded classic of true-metal majesty; "Avenger". Critics and fans of the genre raise their fists in the air and hail. With the release of their "Absolute Power" album, the band proves that what they'd put forth on "Avenger" was no fluke and take things a step further. In fact, "Absolute Power" is so well received within the metal community that legendary metal bands, Omen, Banshee and Cloven Hoof offer singer/guitarist George Call a position as their lead vocalist. 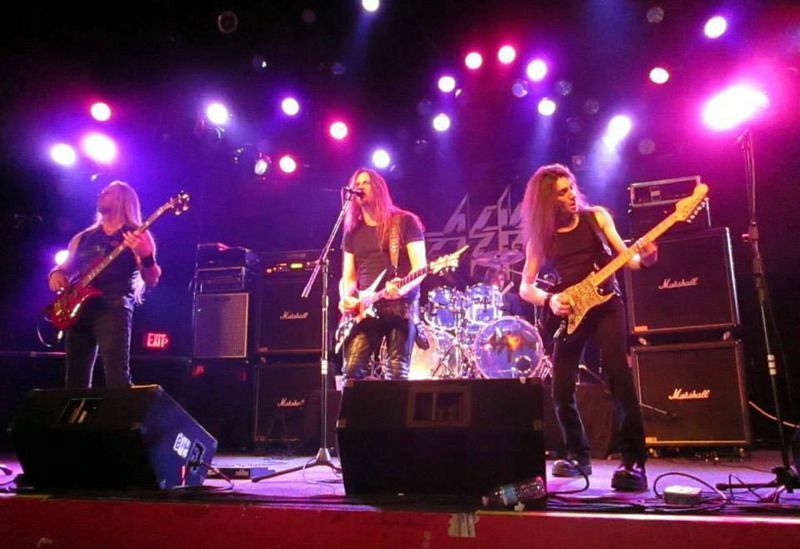 Metal Gods and fans, both past and present, find worthy brothers-in-arms in ASKA. 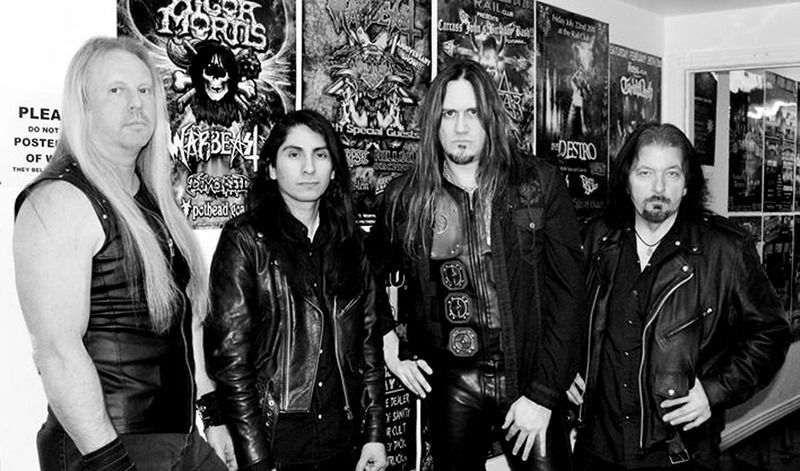 Their ways have not been forgotten but are indeed carried on with pride and finesse by this Dallas based construct of metal passion and fury. 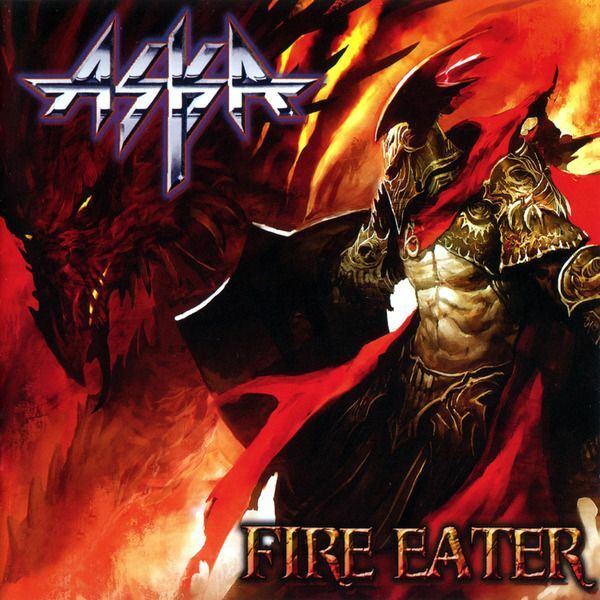 At this writing, ASKA readies their forthcoming sixth album, "Fire Eater", for release in 2013. Hail them without question as they fight their way to the great hall of champions and take their rightful place among the new defenders of the faith.